Streets Of Shanghai Frank Langfitt offers free rides around the city so he can meet different kinds of people and get a sense of real life in China, where things move so fast a generation can be measured in five years. 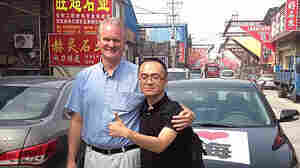 June 1, 2015  NPR's Frank Langfitt has been driving around Shanghai offering free rides to learn about real life in China. But he was recently a taxi passenger when something unusual happened. 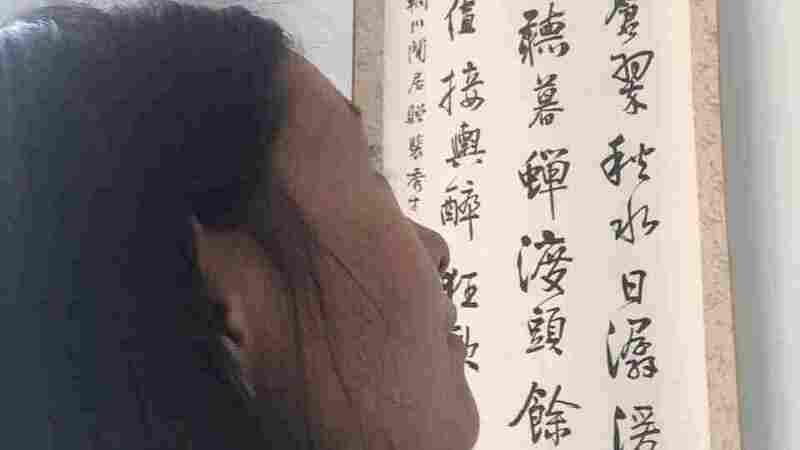 March 26, 2015  NPR's Frank Langfitt, who has been driving Chinese people around Shanghai to meet a variety of people and better understand the rapidly changing country, takes his experiment to a whole new level. December 23, 2014  NPR Shanghai correspondent Frank Langfitt once drove a taxi. He's gone back to his former job, offering free rides around Shanghai in exchange for stories about one of the world's most dynamic cities.